Our first order of business here at BusinessQ is to ask the Qs. And as we gather the As — story by story, issue by issue — we begin to see trends. Winning trends. And once we’ve identified top-tier trends, faces, ideas, headlines and marketing strategies, our journalistic integrity calls for us to call them out. 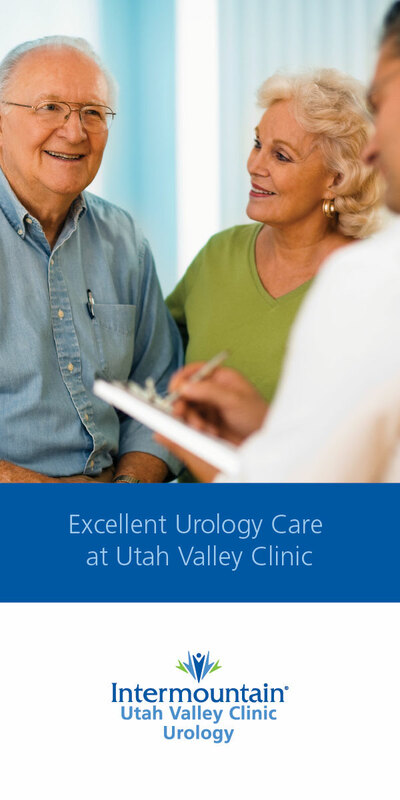 Get queued in on some of the top businesses in Utah Valley. From Company of the Year to Philanthropist of the Year, here are six categories featuring six categorical all-stars. “Ninety-three percent of the people who use doTERRA have no interest in the business side — they simply want the products. It’s one of the reasons we’re such a stable business. People aren’t after the money. 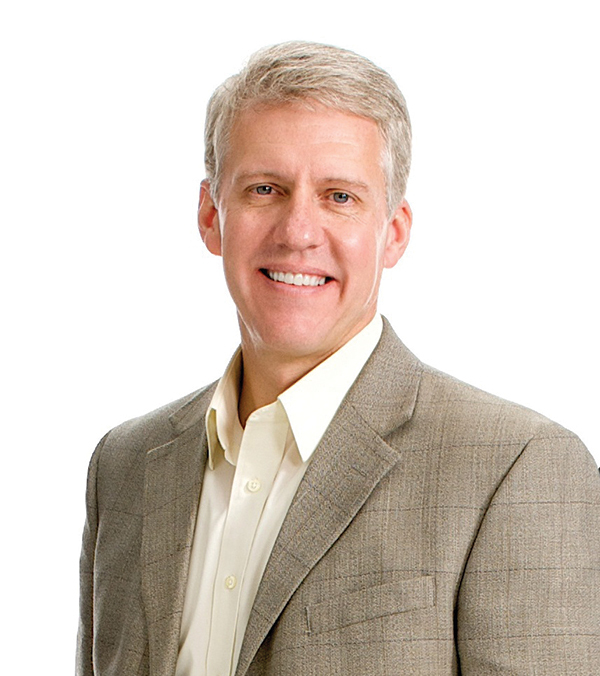 They’re after the product,” said David Stirling, CEO of doTERRA. More than 1,100 employees drive to the essential oil company’s new state-of-the-art campus in Pleasant Grove — where they produce more than 3 million bottles of oils a month. 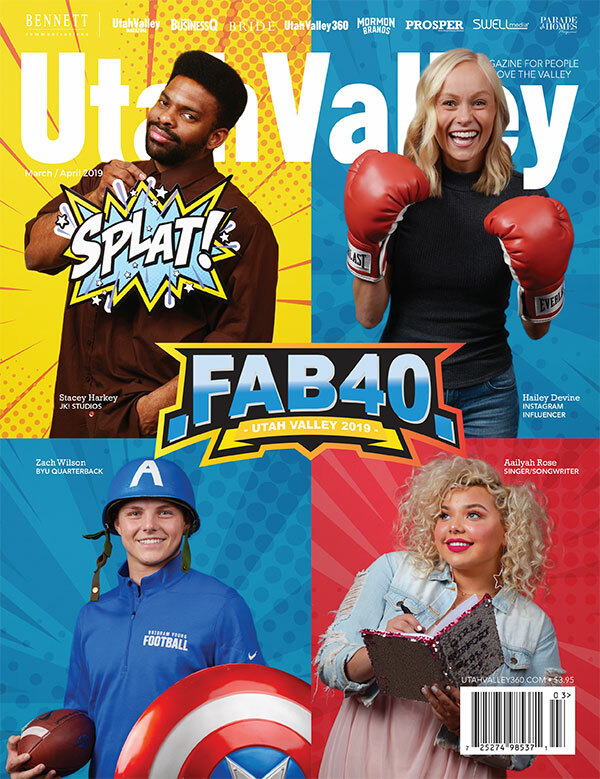 The direct sales giant has more than 400,000 likes on Facebook, more than one million Wellness Advocates, and more than their share of million-dollar revenue days. And in September 2014, with 19,000 people in attendance, dōTERRA trounced the record for the largest corporate-sponsored convention ever held in Utah — and literally stopped traffic while doing it. dōTERRA is revved, with no signs of slowing down. But the company — very purposefully — didn’t start that way. The executive management team went an entire year without compensation. They cashed out homes, retirements and 401k accounts — anything to come up with the money. Then they went to work growing the company right in their own backyard. 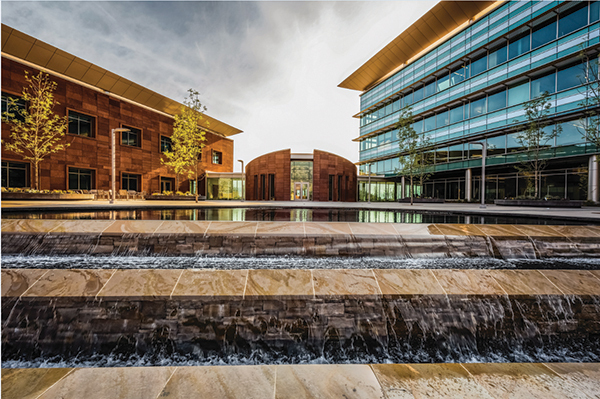 dōTERRA continued its stand-out trajectory when the Utah Governor’s Office of Economic Development gave them a $16 million tax incentive — the first direct sales company to receive it. It’s essential to note that this international powerhouse is pleasantly positioned. That commitment includes sponsoring local high schools (go Vikings!) 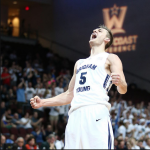 and partnering with the athletic department at BYU. “We sit on the shoulders of giants. 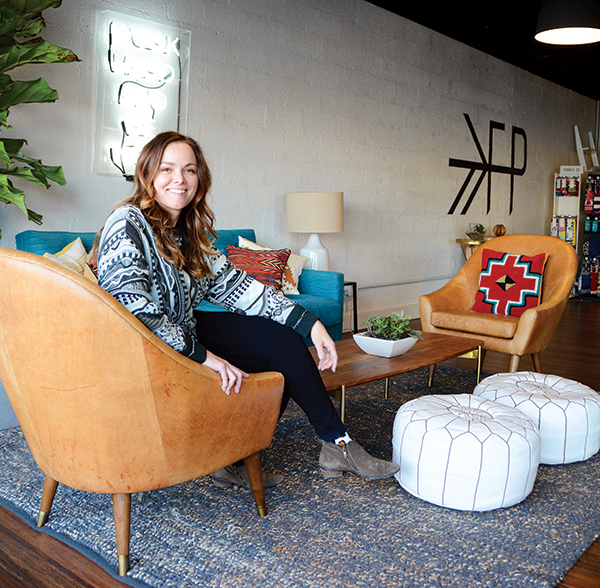 A lot of the entrepreneurial spirit in this valley comes from stalwart superstars who’ve been in the valley 20 or 30 years,” said RYAN POELMAN, founder of Nudge. 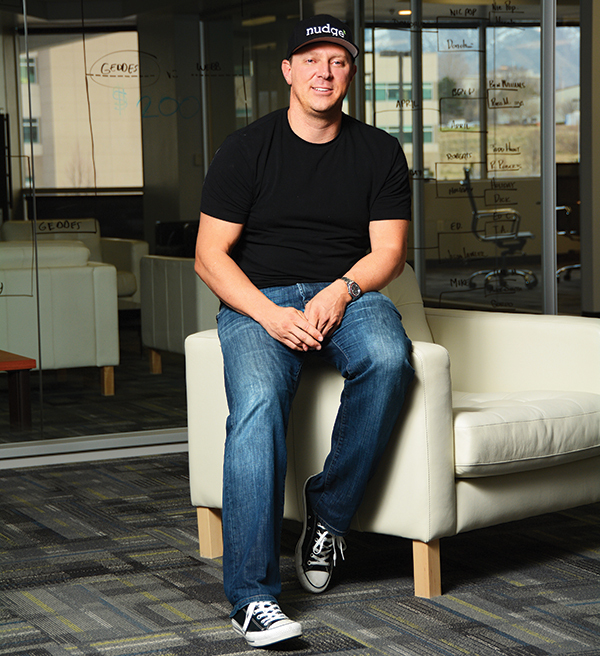 When it came to entrepreneurship, Ryan Poelman needed no nudge. At 17, he was painting gumball machines in his backyard — and revenues popped. And so it began — a life of non-stop inspiration (“I have an endless supply of random ideas,”) intuitive confidence (“I was blessed with an optimistic attitude,”) and standout success (Orem-based Nudge grossed roughly $125 million in 2014). Poelman’s entrepreneurial smackdown is simply in his genes. His father, Joel Poelman, founded Galaxy Mall, which would later become the publicly traded StoresOnline. 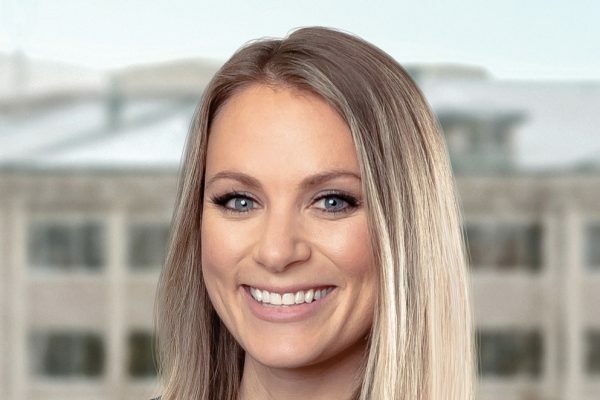 After high school, Poelman worked at StoresOnline for six years. He left in 2000 and began a decade-long career of web-based businesses dealing with ecommerce, web traffic, and virtual information how-to packs like “how to sell products online,” “how to eBay,” “how to manage your money with real estate,” and others. He bought tech companies and data businesses, had affiliate networks, and connected advertisers. During those 10 years, Poelman would work the market, succeed, observe, pivot, repeat. 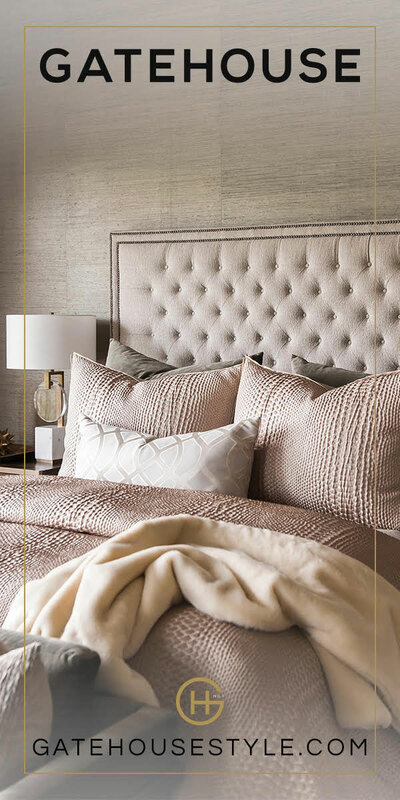 In 2010, Poelman pivoted upward to the bottom of the real estate market. He started BuyPD, a real estate investment company, and made $3 million that first year. In 2013? It was $80 million. Last year? A whopping $100-plus million. And speaking of those 650 employees, they’re Poelman’s powerhouse. “A great CEO won’t run a company unless he’s obsessed with it,” said Ryan Caldwell, CEO of MX. Ain’t nobody got time for mediocre. And he would know. 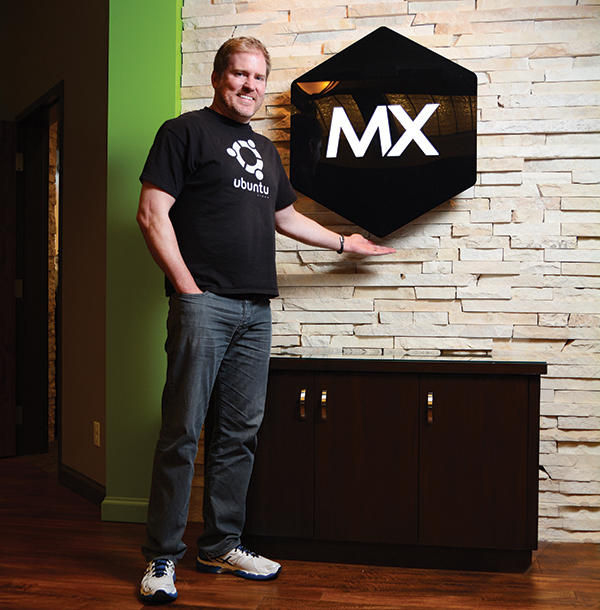 When MX (then MoneyDesktop) started in 2010, the wrong people were in the right roles. With the right team moved into place — including Brandon Dewitt and Dave Jaynes — the company switched from neutral to overdrive. Quick talk: MX is the fastest-growing digital money management solutions provider in the market. It works with more than 500 banks and credit unions and is partnered with 30 mobile, online banking and payment network providers. Its clients include seven large multi-billion dollar financial institutions, totaling a combined asset size of $74 billion. Its PFM adoption numbers are as high as 60 percent (industry averages sit around 8). MX is building a brand new office at Thanksgiving Point in Lehi, set to be open this summer. And notable investors include Greg Warnock, Fraser Bullock, Rick Alden, Todd Pedersen and Josh James. Caldwell’s crisp leadership is equal parts skill and passion. And that’s ultimately what makes the difference between good executives — and great ones. “We market mostly to women, but after ‘Shark Tank’ aired, we gained a lot of street cred with husbands. All of a sudden they were totally cool spending $60 on baby shoes,” said Susan Petersen, founder of Freshly Picked. In 2009, Susan Petersen had some tiny shoes to fill. 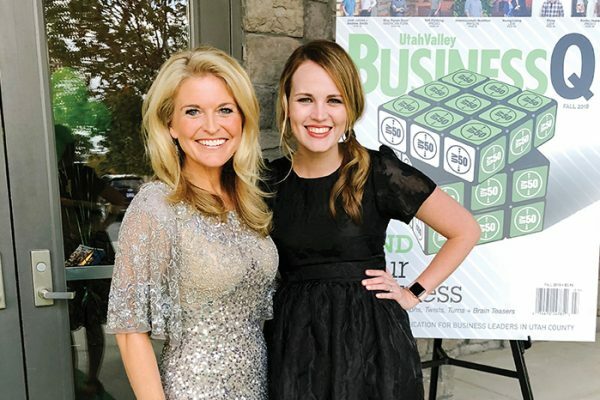 As founder of Provo’s Freshly Picked, a baby moccasin wonderland, the home-based entrepreneur knew she needed a marketing plan that would leave a big footprint. And she knew that plan was right at her fingertips. And one that’s paid off handsomely. Today, the company has more than 370,000 followers on Instagram — the likes of which they’ve converted into good old fashioned sales. In fact, 10 percent of her followers purchase moccs; and out of all her customers who’ve made a purchase, 50 percent of them buy moccs three more times. Freshly Picked started keeping up with the Kardashians (on US Weekly covers, no less). Customers started posting (and tagging) photos of their babies boasting the soft-soled shoes. But this new marketing life — as magical as it was — was no accident. It’s been more than a year since the “Shark Tank” appearance aired, and the company’s marketing is swimming in consistency and charm. The team regularly posts pictures of babies in moccs and moms with their Freshly Picked carryalls. Every Tuesday, Petersen posts an “Entrepreneur Empowerment Movement” moment with a business-minded thought for aspiring entrepreneurs. She gives peeks behind the scenes and posts of travel plans and business meetings with Vogue and Nordstrom (where moccs are now also sold). She champions Utah, and even came out with a Beehive State Collection of moccs. (“Utah is rad. 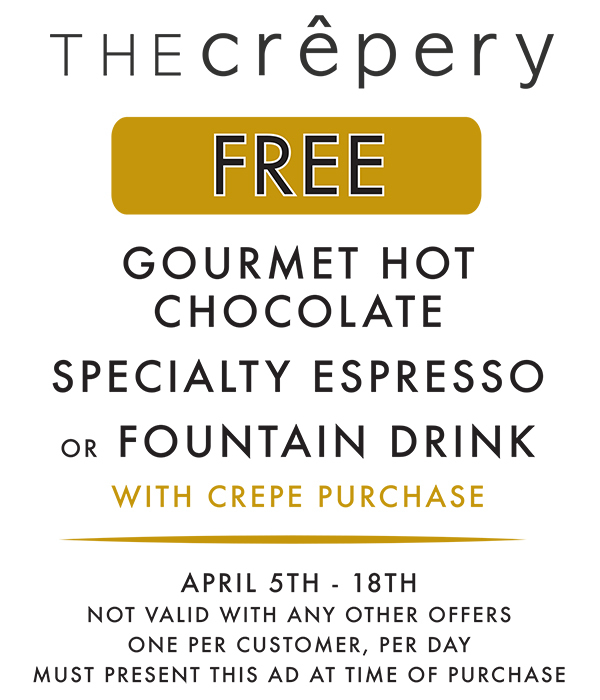 We’ll be in Provo forever.”) And all posts are peppered with gratitude for the customer. Freshly Picked’s marketing is a story. And they’re sticking to it. 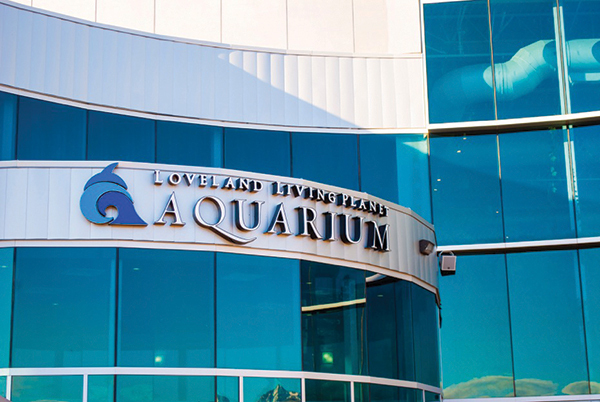 The Loveland Living Planet Aquarium is the first building where the Lovelands have allowed their name to be on the building. 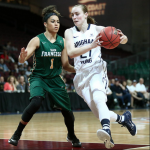 Utah Valley and the Loveland name have gone hand-in-hand for nearly 30 years. Lynnette Loveland and her husband, James (who passed away in 2005), founded Xactware — and each of their four children has continued that entrepreneurial legacy with various ventures of their own. 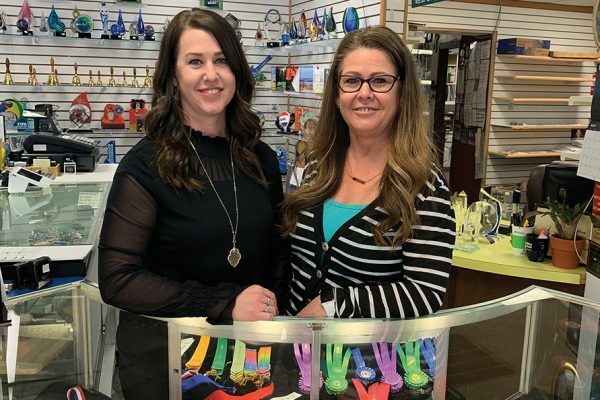 With their success in the business sector, making philanthropy a focus with the Loveland Family Foundation has been work at its most rewarding. The projects the family has chosen to support are true local treasures, including the Museum of Natural Curiosity at Thanksgiving Point, the United Way of Utah County, Heritage School in Provo, Primary Children’s Hospital, and the Festival of Trees. But they haven’t put their name on anything — until now with the Loveland Living Planet Aquarium in Draper. And that future looks bright. As it was approaching its one-year anniversary in March, the aquarium hosted its one millionth visitor. The Lovelands are passionate about corporate philanthropy of all kinds. Because in the end, giving is getting. Get this. The largest single round of funding in Utah history happens, and it’s news to the newsmaker. Well, you did. And it’s kind of a big deal. 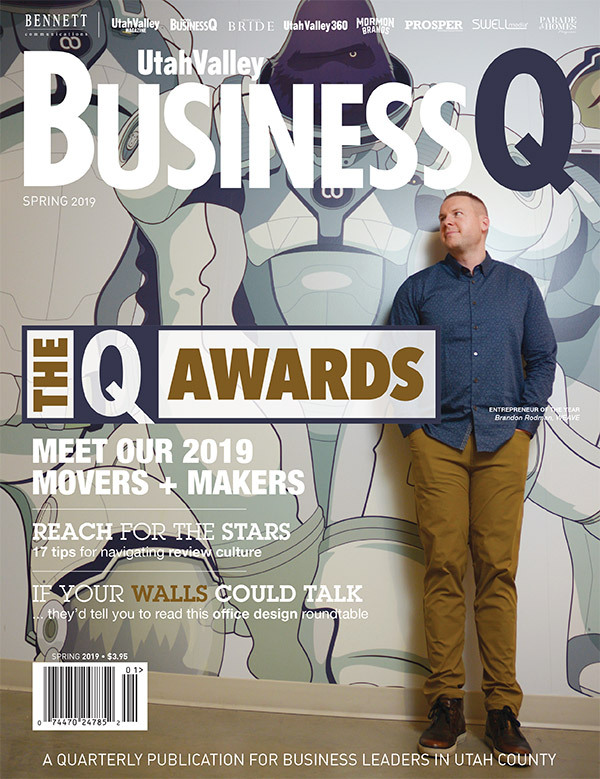 In September 2014, the Provo company — valued at more than $1 billion — raised a phenomenal $150 million Series B financing round, bringing Qualtrics’ total funding to $220 million. The backers are Insight Venture Partners, which has invested in more than 200 growth-stage companies, as well as Accel Partners and Sequioa Capital, which led the company’s original $70 million round of funding in 2012. The best part? Qualtrics has been profitable since inception. The money isn’t so much about need as it is about strategy. But as big of a deal as the headline is, Smith isn’t buying it. 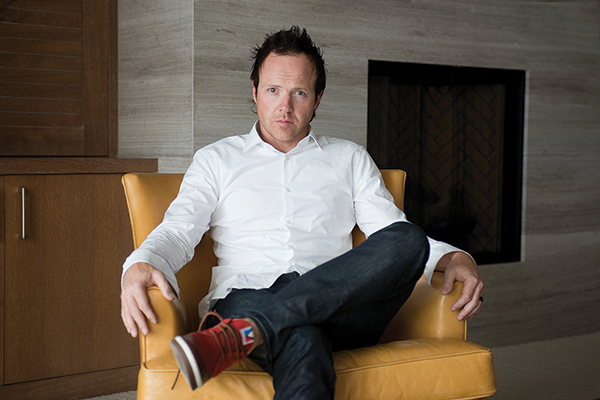 Post-funding, life at Qualtrics is largely the same: hard. And survey says it’ll never be easy. Qualtrics is now in more than 75 countries and has more than 6,000 clients the likes of academic institutions, hotels, airlines, Disney, Coca-Cola and GE. To that we say congratulations. And good luck. How was everyone selected? Was there a vote or just selected by BusinessQ? The editorial board of BusinessQ selected the winners. The board is made up of business owners in the valley as well as members of BusinessQ’s staff.